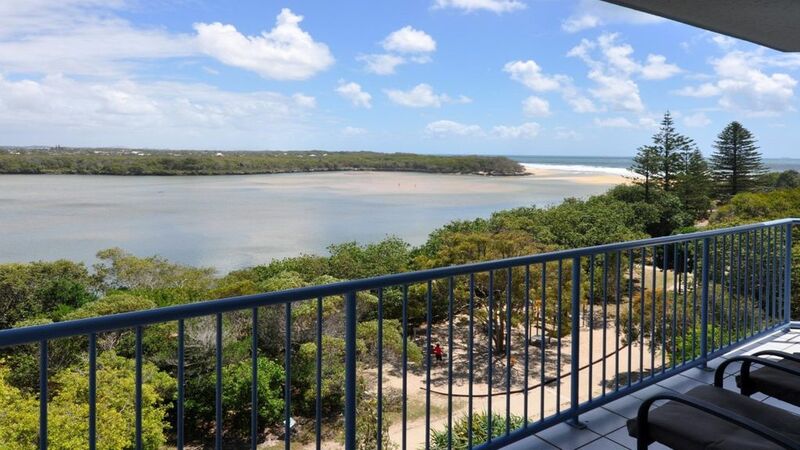 Adjacent to the coastal walkway, playground and BBQ area and only a short stroll to the waterfront cafes and restaurants, this tastefully furnished unit is ideally placed so that everything is on hand for the perfect beachside holiday. Positioned in a quiet location, with no roads to cross to lake or beach. This tastefully decorated unit has everything you need for a relaxing lakeside holiday! Awesome place to stay for Australia day, the unit was clean and in perfect order. I could not fault it except the lifts weren't working during our stay so we had to climb 6 flights of stairs from the basement to get to the room. Other than that, beautiful place. Thank you Accom Caloundra. The unit was great with stunning views from the mountains to the sea.Its a great place for anyone who has small children or who want a quiet get away.